The boating ban remains unaffected by President Obama’s new travel policy, but changes are coming. 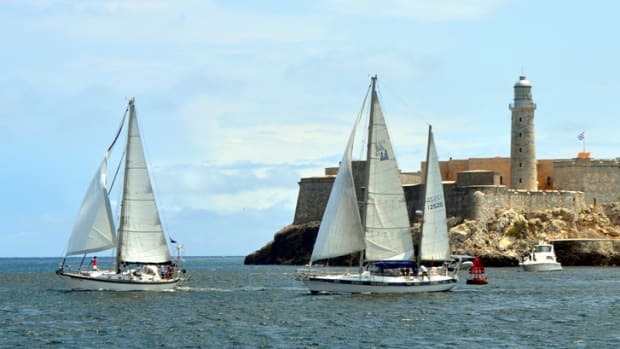 Now that President Obama has moved to re-establish full diplomatic relations with Cuba and eased the embargo against visiting this long-forbidden Caribbean island, will Americans finally be able to cruise there legally in their own boats? After a half-century of “no,” the answer is still no. 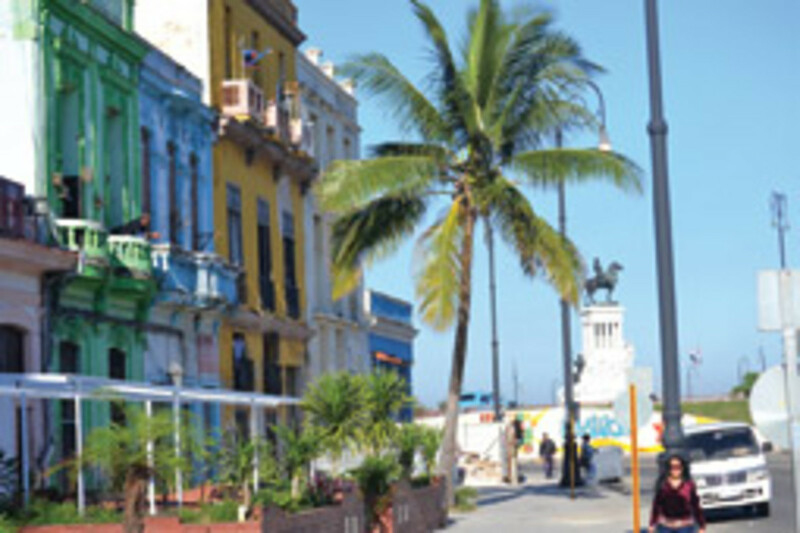 For American cruisers, the regulatory blockade of Cuba remains unaffected by the president’s actions, even though it has been significantly reduced — but not eliminated — for visitors who arrive by air. That means the potential penalties for taking your boat to Cuba without a special permit remain in effect: possible confiscation of the vessel, fines of as much as $10,000 and up to 10 years in jail. 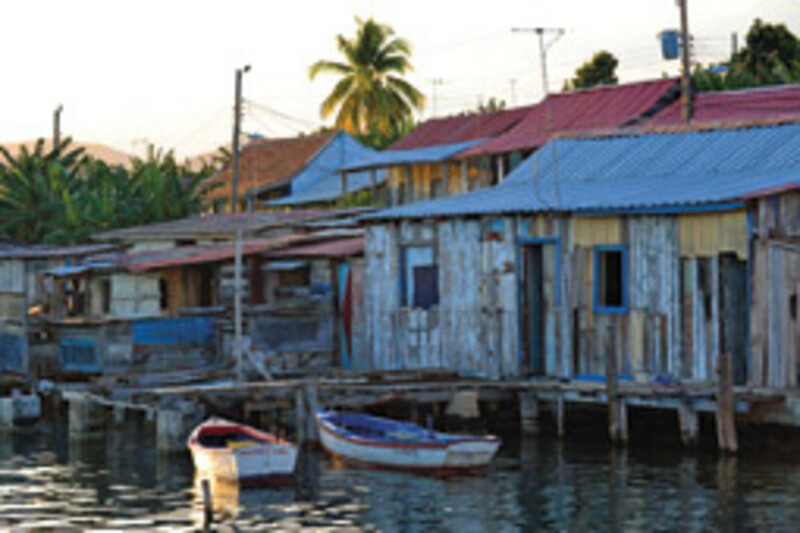 For good measure, U.S. law also prohibits American insurance carriers from providing coverage to boats in Cuban waters. Enforcement of the boating restrictions tends to vary with the political party in the White House. Democrats generally favor engagement and commerce as the way to end the communist government in Cuba. Republicans usually push isolation and embargo. The Coast Guard patrols the 93 miles of water between the two estranged countries, mainly to catch drug runners and Cubans fleeing the island, but boaters can be stopped, as well. 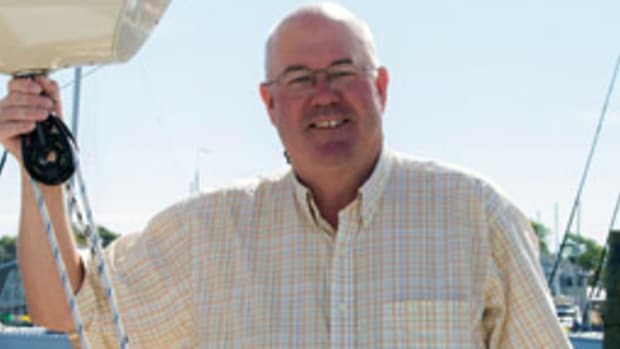 Just ask Mel Stewart, a British national who lives in Canada and sailed to Cuba in his Canadian-registered 27-foot Island Packet at a time when President George W. Bush had tightened the embargo. It was a dark and stormy night in the Florida Straits when a Coast Guard cutter that had been running without lights suddenly appeared on his stern. “Our first indication of their presence was a massive floodlight blinding me in the cockpit and a demand that I identify the vessel, the number and nationality of all on board, vessel registration, last port of call and intended destination,” Stewart recalls. 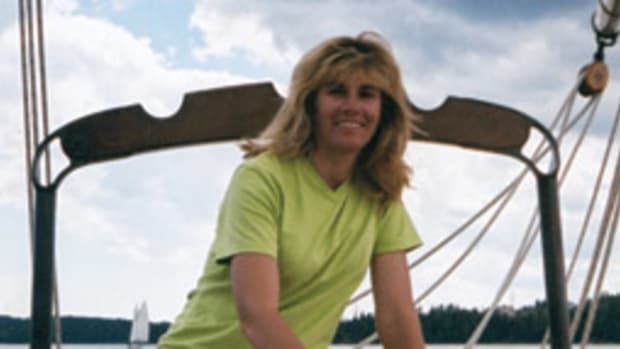 “I informed the officer that the vessel was Canadian and that I was a Brit, and that according to my navigation we were in international waters, and I wanted to know why he was apprehending me. He indicated that if I did not comply, we would be boarded.” Given the “quite rough conditions,” he complied. The U.S. embargo against Cuba was imposed by the Eisenhower administration in 1960 after the Cuban government nationalized all American businesses and most American privately owned property there. 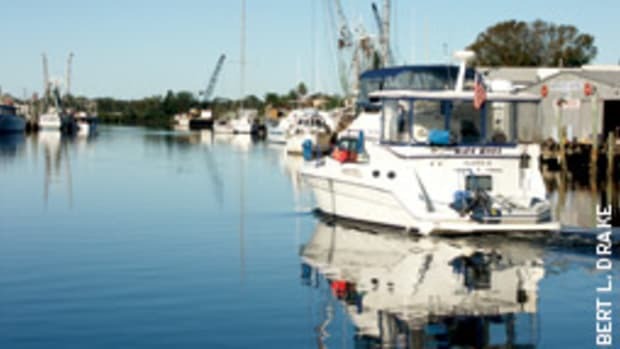 Technically, the boating ban applies only to commercial vessels, such as cargo and cruise ships, but in practice it extends to American recreational boats, as well. That means a repeal will take an act of Congress — unlikely anytime soon, with Congress deeply divided, the 2016 presidential campaign underway and the issue politicized. Without repeal, a president can act only within the regulatory margins of the way the law is enforced. U.S. rules against Cuba fall under several laws that federal agencies regulate. Chief among these are the Trading with the Enemy Act of 1917 and the U.S. Treasury Department’s Office of Foreign Assets Control, which regulates the ban on financial transactions between the two nations. Over the decades, the restrictions have become a Byzantine tangle of changing laws and rules, strained logic and shifting enforcement. For instance, under President Clinton, many American yacht owners and anglers reached Cuba through a loophole in the Trading with the Enemy Act by claiming to be “fully hosted” by the Cubans and, therefore, spending no money. 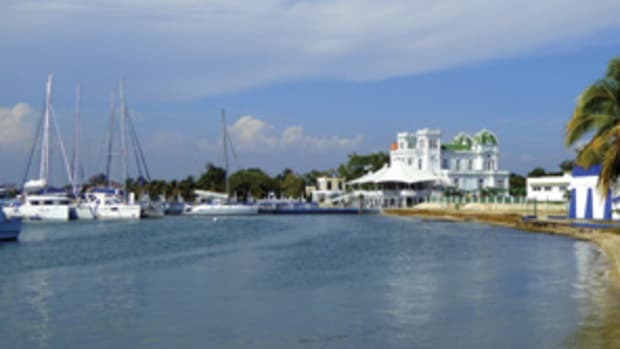 Their defense: letters happily issued by Havana’s Hemingway Marina that waived all docking, permit and visa fees. President George W. Bush closed that loophole, backed by Florida’s Cuban-American exile community. 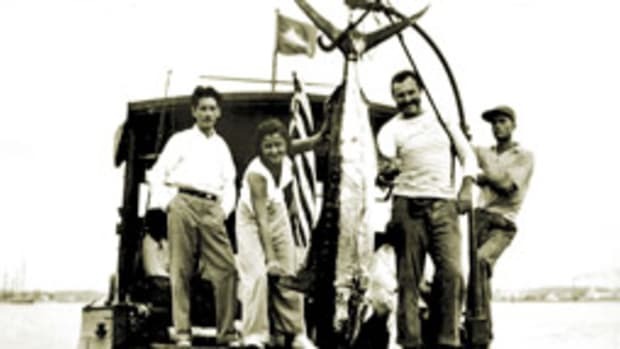 After the OFAC prosecuted some American boaters for violating the “fully hosted” rule, American boats that had dominated Cuban fishing tournaments largely stayed home. re-establishes formal diplomatic relations with Cuba, eases restrictions on the 12 authorized categories for visits — for example, religious and educational reasons — and allows Americans to spend a limited amount of money there. Trips must be in groups only, as individual visits for “recreation” and “tourism” are not authorized. Most non-Cuban Americans get to the island via the “People-to-People” category, which, if you can afford it, can include such non-recreational activities as fishing, diving and touring Old Havana nightclubs. 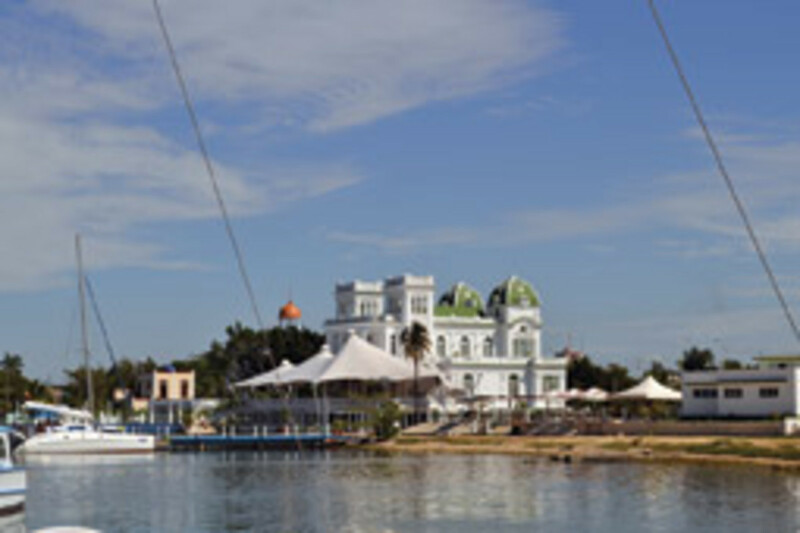 For boaters who can get there, navigating Cuba’s opaque bureaucracy is no piece of cake, either. For instance, arriving boats are required to make radio contact with Cuban port authorities once they reach the 12-mile territorial limit. 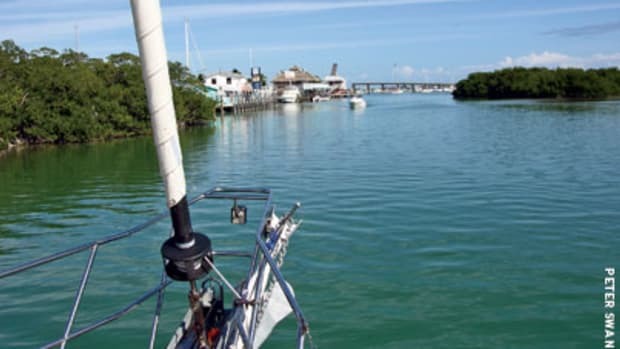 Landfall must be made at one of the country’s eight designated points of entry, Hemingway Marina being the biggest. As many as a dozen officials (health, immigration, military) may board for inspection. It takes a lot of paperwork and patience. Once cleared, visiting boaters must get a coastwise cruising permit from the military, which can take a few days. 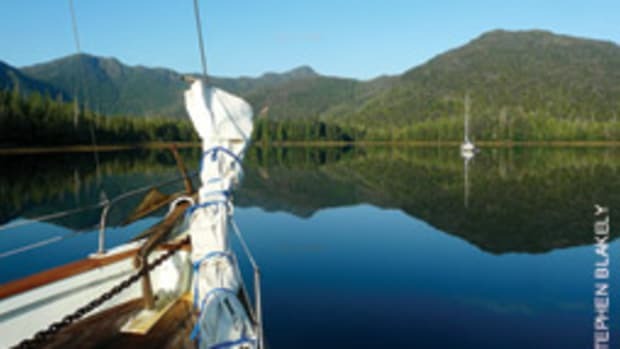 Harbormasters want a 24-hour notice of departure and your itinerary spelled out in detail. Visitors must report to the military and go through clearance again at every port. They can go ashore only at designated ports with a marina or tourist facility. These regulations stem from Cuba’s problem with citizens trying to escape illegally to the United States and human traffickers who profit from them. 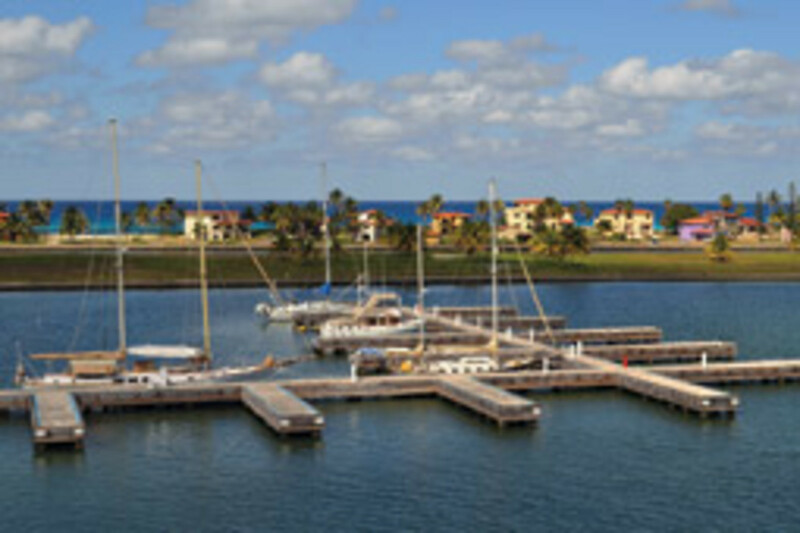 Since Cuban nationals are unlikely to flee through a marina, visiting boats are funneled there. That’s also why dinghies must be secured on davits or on deck at night. Boating infrastructure in Cuba is primitive, repair and support facilities are limited and decrepit, and boat chandleries don’t exist. Cruisers must be self-sufficient, able to handle their own repairs and be fully provisioned. And don’t expect Internet service, as the government controls what little access there is. Although Congress is unlikely to repeal the embargo anytime soon, legal cracks are spreading. Notably, after lobbying by farmers and agribusiness, Congress enacted a law in 2000 exempting U.S.-produced food and medicine from the embargo; by 2007, America had become Cuba’s largest foreign food supplier and its fifth-largest trading partner. This piecemeal breaching of the embargo wall seems likely to continue. In January, a bipartisan group of senators introduced a bill to exempt individual tourism and recreational trips from the embargo, including by Americans in their own boats. The U.S. Chamber of Commerce immediately endorsed it, but the small-but-influential Cuban-American caucus in Congress vowed to kill it. Nevertheless, the U.S. travel/tourism and boating industries now have legislation to support (S. 299), with agribusiness as a precedent. Under Obama, the trickle of Americans visiting Cuba has surged (by air, if not by boat) and is poised to become a flood. European companies have been investing in Cuba for decades, American ones are itching to get in, and post-Castro leadership is on the horizon. The nation once described as “encased in the amber of the 1950s” by communism, central planning and isolation seems on the verge of joining the modern world. Congress and Cuba’s military-dominated government ultimately will decide whether and how that actually happens. 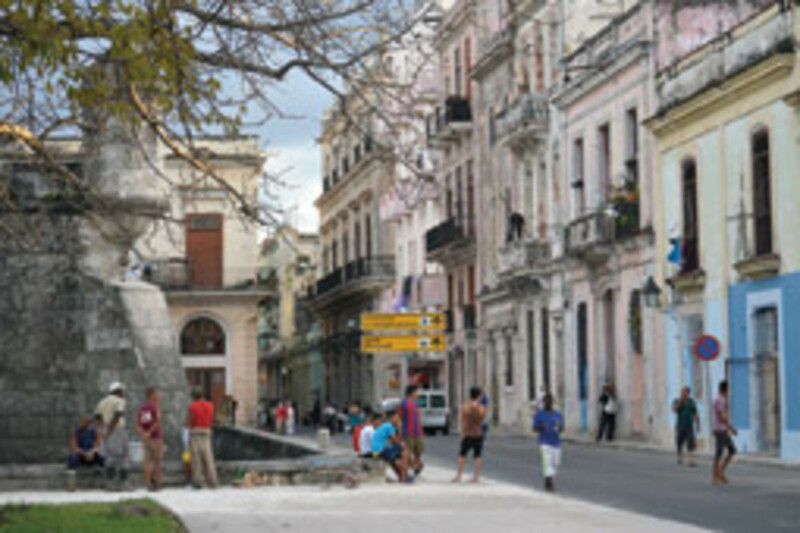 Cuba has pristine reefs, legendary fishing, a unique and vital culture, natural beauty and gorgeous (if dilapidated) colonial architecture. The advice of almost everyone who’s been there is to see it now — a haunting relic of what once was and still could be the most vibrant economy in the Caribbean. Some day, you’ll be able to come by boat.